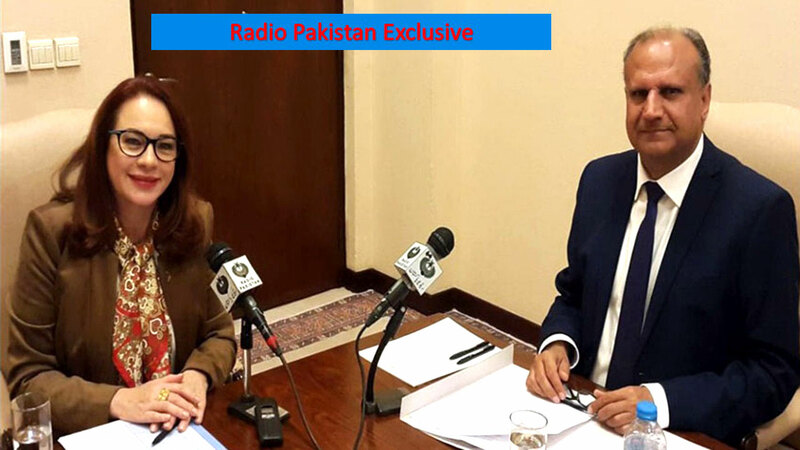 Fernanda Espinosa says Pakistan has waged successful counter-terrorism efforts which have been recognized by international community. 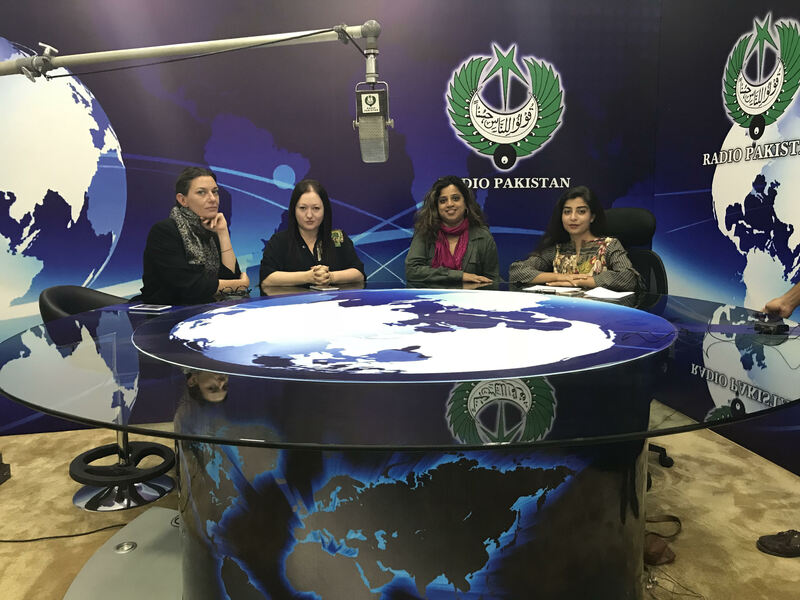 In an interview with NCAC, participants say Pakistan also provide great opportunities for young artists-Curators. 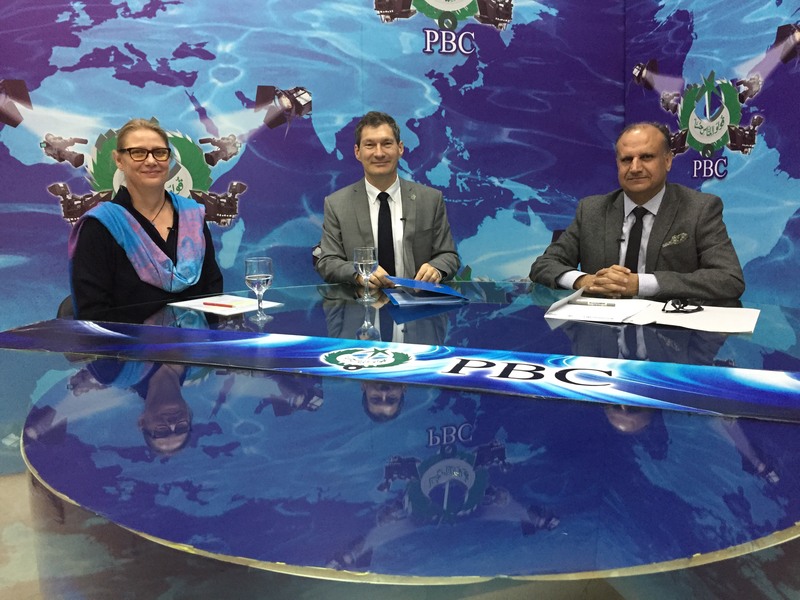 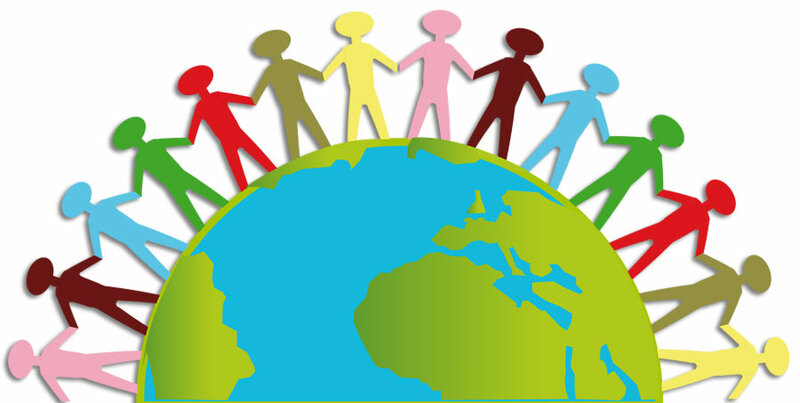 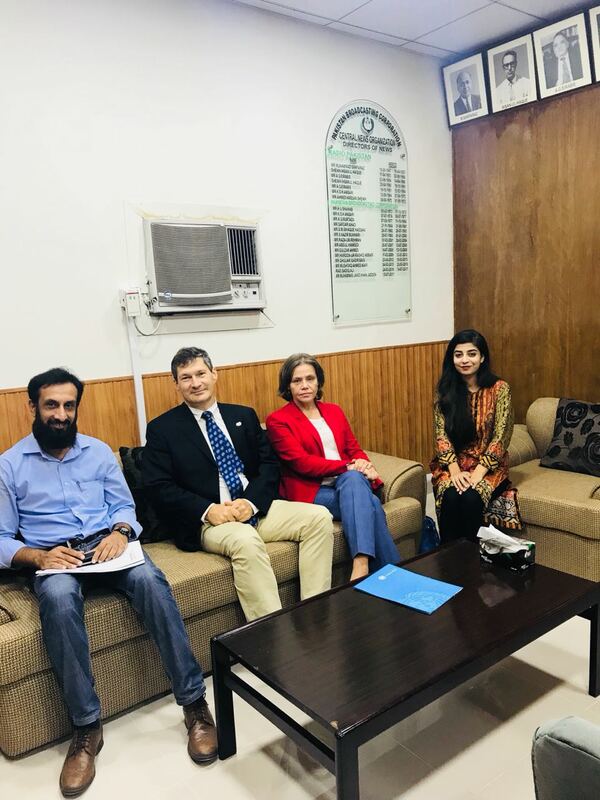 Exclusive interview of UN Resident Coordinator to Pakistan Neil Buhne and Country Director UNESCO Vibeke Jensen on the occasion of International Day for Tolerance. 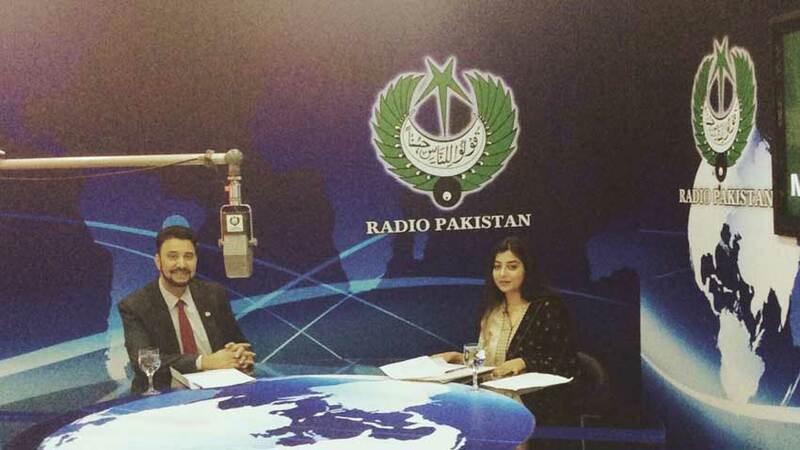 An interview with News and Current Affairs Channel of Radio Pakistan on the occasion of International Day for Tolerance. 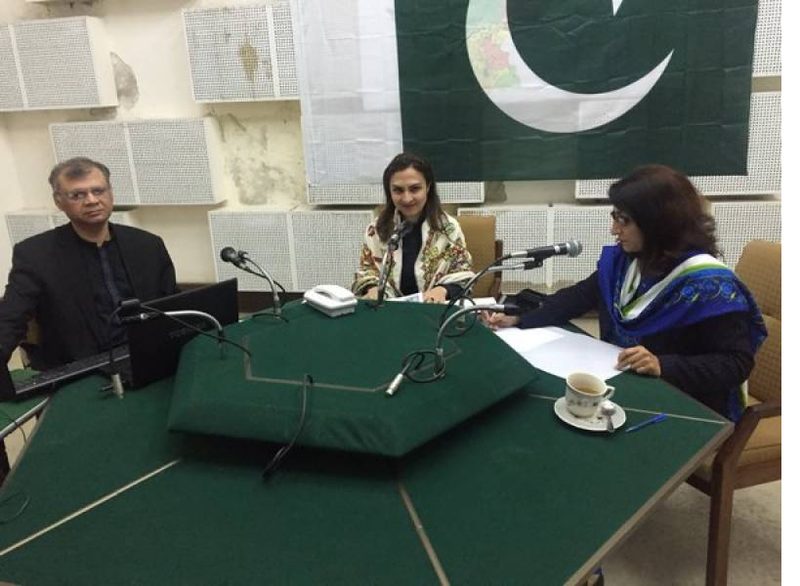 Chairperson BISP responds to complaints regarding BISP in live Radio Pakistan programme.